Our home was built in 2006. 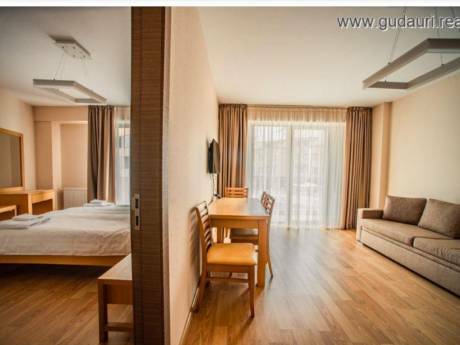 It is a lovely four room apartment with all amenities. 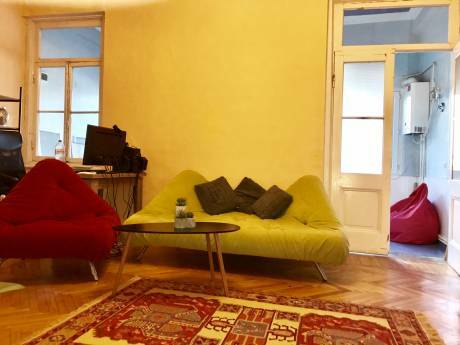 Situated centrally in Tbilisi it is close to the Freedom Square, Rustaveli avenue and Saburtalo district.